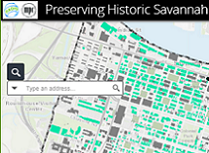 You are here: Home Savannah Area GIS Find a Property Here! 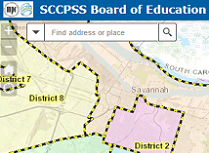 Savannah Area Geographic Information System or SAGIS is focused on providing access to geospatial data in a standardized format to all interested parties. 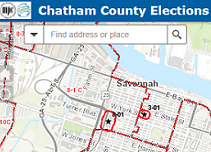 SAGIS works with the City of Savannah, Chatham County, The Metropolitan Planning Commission and a variety of other government, non-profit and private organizations to maintain standards, manage data, educate and coordinate projects that affect the greater Savannah - Chatham County area. 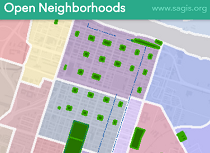 SAGIS shares this geographic data with the public through the SAGIS Map Viewer and Open Data. 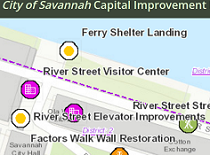 We also support geospatial education in our community through the organization of GIS Day Savannah every year. 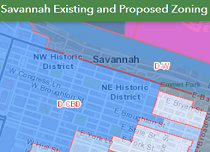 Savannah Area GIS is governed by the SAGIS Board that consists of the City Manager of the City of Savannah, the County Manager of Chatham County, a representative from Georgia Tech - Savannah, and a number of rotating seats that are appointed by the permanent members of the board. 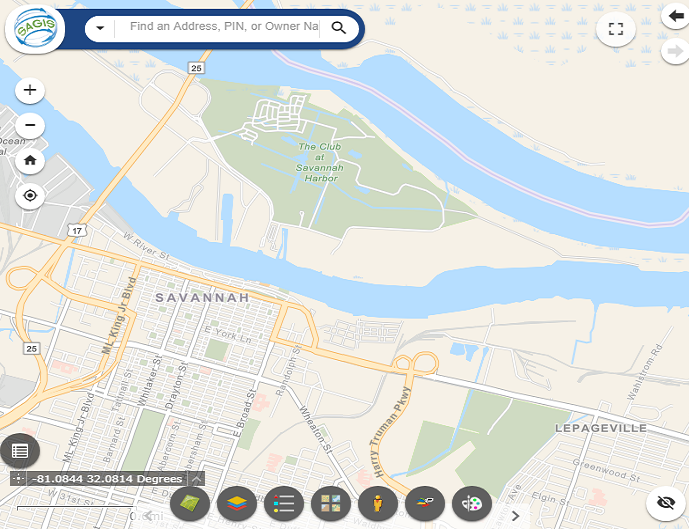 January 2019 - The new SAGIS Map Viewer is now available! 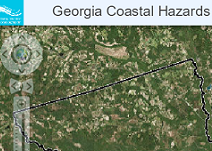 It contains new tools and datasets with a streamlined design. We have published training videos on how to use this new site in our Help document and on YouTube! Learn more at www.sagis.org. 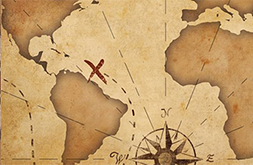 Please let us know if you have questions or comments on the new viewer at sagis@thempc.org. 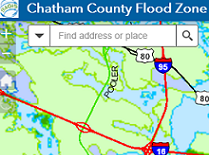 August 2018 - SAGIS has added the new FEMA flood zones effective August 16th, 2018 to the SAGIS Map Viewer. 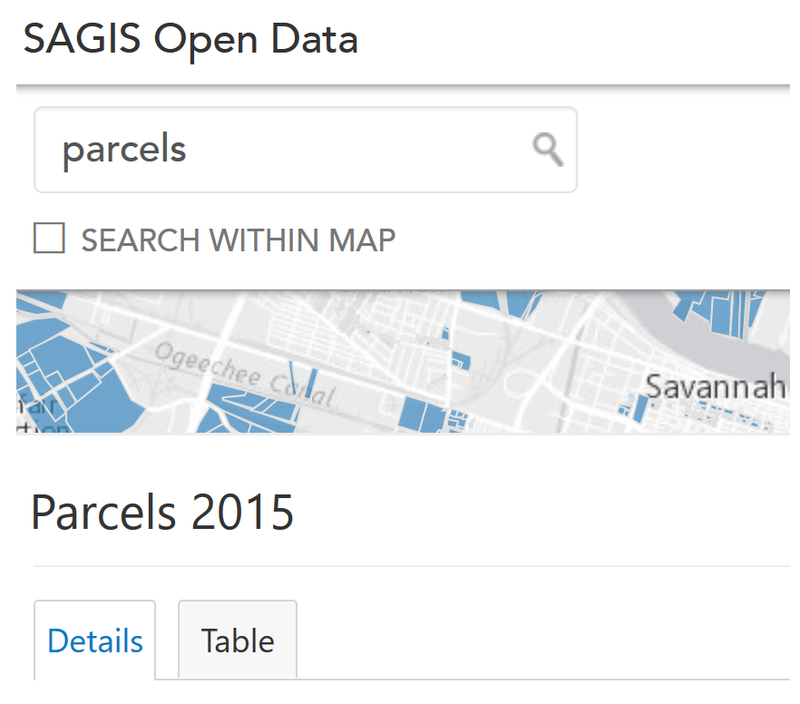 June 2018 - The 2018 Parcel Digest containing property information through December 31, 2017 has been added in the previous update in June 2018.